Join us at Providence Manor for our hiring event on September 25, 2018. We are hiring for permanent part-time, temporary part-time positions across all care disciplines. 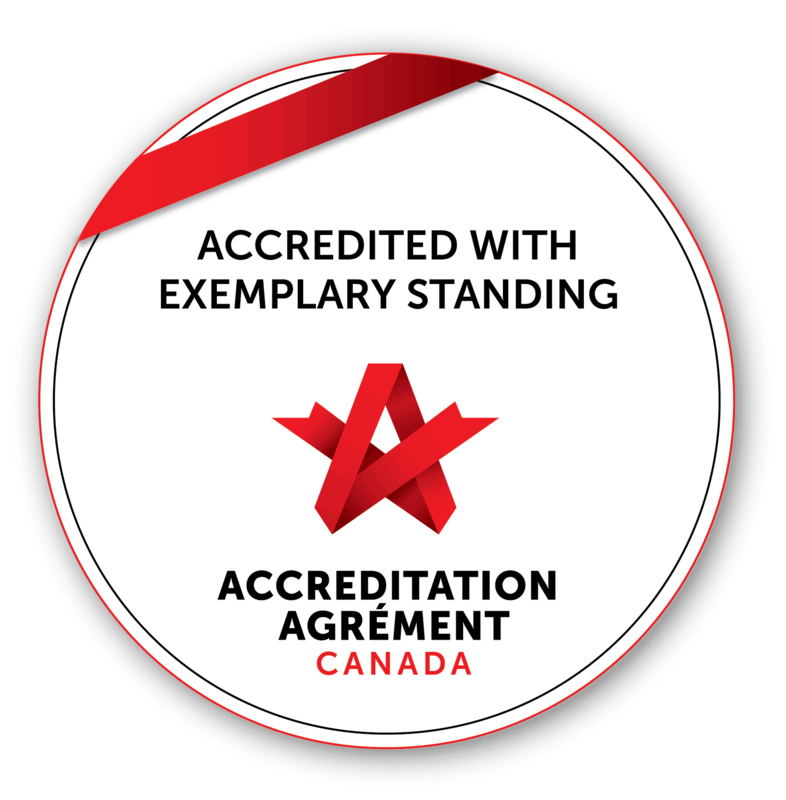 Those with a certificate from an accredited institution that can demonstrate passion for caring and supporting of our residents including daily living support, dementia care and behaviour supports. 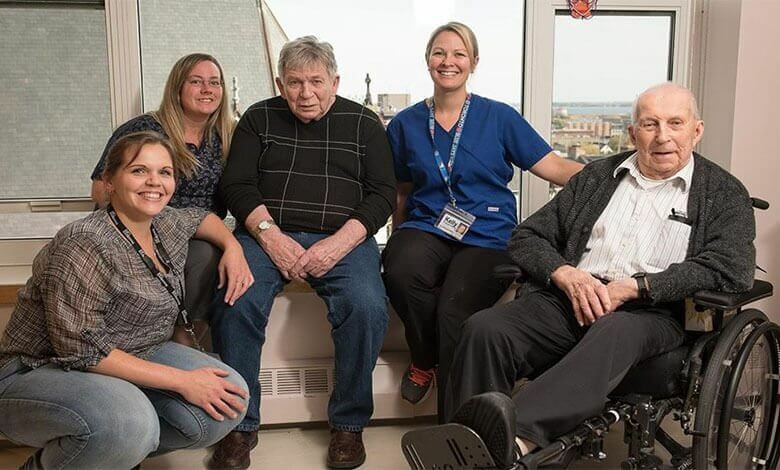 With current unrestricted registration with the College of Nurses Ontario, Our RPN’s are leaders of care within the interdisciplinary teams for our residents. Our RPNs show passion for the care and supports required by our residents. Providence Care offers an opportunity to work in a caring and respectful environment for our employees, patients, clients and residents alike. We offer highly competitive wages in all positions. As a permanent part-time or full-time employee at our Providence Manor site, you will enjoy pension, group life insurance, long-term disability extended health, and dental benefits. If you require any accommodations regarding accessibility to attend this event please contact a member of our recruitment team by calling 613-544-4900 ext 53450. Please inform me of any casual RN positions. I have 38 years nursing experience with a current Ontario nursing license. Also, my health provider CPR has just been updated. You can sign up to receive email job alerts by visiting the following page: https://www.providencecare.ca/careers-volunteering/public-opportunities/.